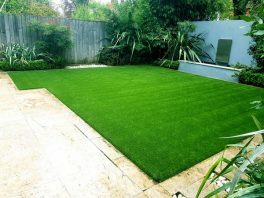 We specialize in artificial grass for both sports and landscaping with the latest technology. With more than 15 years of focused development, Izolsports have served international clients worldwide. Izol sports products have served professional & amateur sports clubs, municipalities, schools and universities as outdoor, indoor, and professional sports fields. The sports fields get only completed with the right sports equipment. Izol sports fulfills this need in terms of both design and quality. Izolsport™ is a company that makes sports and multi purposes grounds according to International standards. Our company is making turnkey projects locally and internationally. #Artificialgrass gives the look and feeling of real grass as it is installed to have layers to make it stronger and smoother. The spaces between each blade is filled either with infill materials like sand and rubber granules . Depending on its specific type, filled or non infill types are used for 3G artificial turf. You can find sand filled or sand and rubber granules filled type products in our company portfolios. 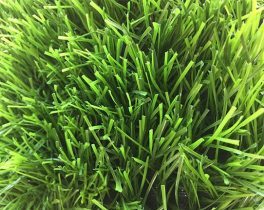 We manufacture and export filled or non infill types of fake grass to 70 countries worldwide. We specialize in artificial grass manufacturing for both sports and landscaping with the latest technology. With more than 15 years of focused development, Izolsports have served international clients worldwide. Tips for high-level maintenance for fake grass are also available at our turfs company website. Our Non-infill Artificial Grass products can be used in multisport and soccer pitches as they are totally compatible to every climate. Grass Pro and Fake Grass Standard are our most famous products preferred by soccer clubs training both at amateur and professional levels. Artificial Grass Garden is specially manufactured to fulfill the needs for landscaping small and medium-size parks and all types of gardens. It is also suitable to public landscaping. #Artificialturf is not only for soccer facilities. We produce special products for hockey, tennis and golf courts. Artificial Turf Hockey and Integral Hockey Plus are the mostly well-known ones for hockey field flooring as they consist of a specially tested glue, silica sand and granule concentration. Artificial Grass Tennis Court Classic and Court Extreme are totally compatible to the standards of 26-mm artificial turf. You can have more detailed information about our synthetic turf products on our website. All our products of monofilament and fibrillated grass are environment-friendly and safe for human health. Additionally, they are anti-sunburn and noise absorbing. They are easily applicable to football, baseball, rugby pitches and outdoor fields of multi-sports as well as urban landscaping and gardening. 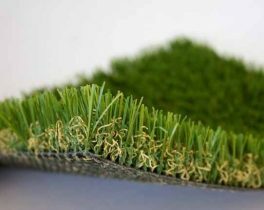 The prices for our artificial turf products vary according to pile height, type of fiber used and the features of backing cloth. With our growing manufacturing plant close to Istanbul, we produce 7.500.000 m2 of artificial turf every year. Customer satisfaction and high standards of solutions are our principles. 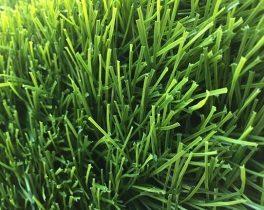 For all your needs about artificial grass unfilled or non infill specific types, contact our experienced and professional staff on site or online here. Izol Sport Turkey © 2015 All rights reserved.